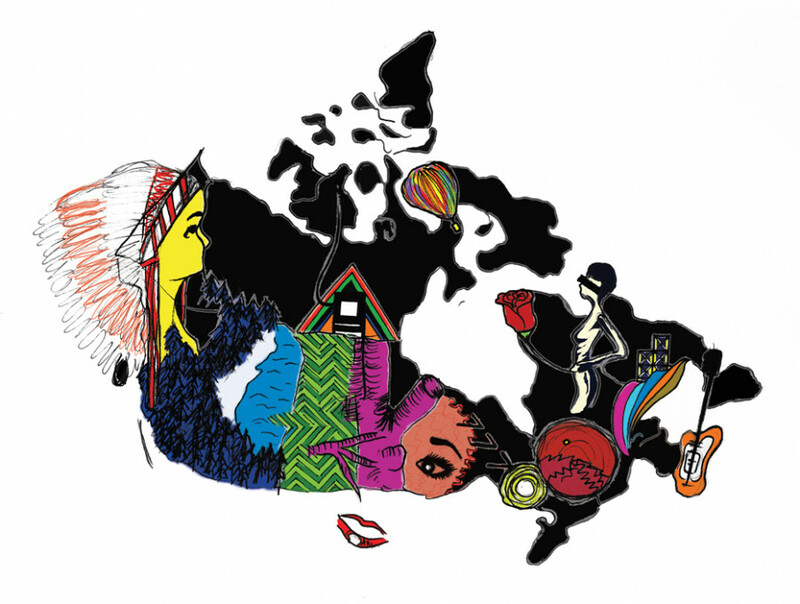 Our Great White North, whether you know it or not, is bursting with a rich underground music scene. For any music lover particularly interested in the Canadian scene, alternative blog Weird Canada is beginning to scrape the surface and upturn an immaculate collection of strange Canadian gems. Edmontonian Aaron Levin is the mastermind behind the site, using the Internet to provide a much-needed space for musicians to get their music heard. After working some time for a music blog called Waxidermy and landing a gig at a radio station, Levin recognized a common trend for small-name bands. “I began to notice a bedroom, do it yourself scene in Canada [where artists] were all making this [great] music, but then they would fade away really quick. I felt like this sort of scene kept on disappearing because there was no voice or media for it,” he explained. “My vision [for] Weird Canada was to capture [this] music scene in Canada, as no such blog or website devoted to Canadian music at this stage existed,” he said. After getting the site up and running 18 months ago, Levin immediately saw a positive response from the public. The website also allows browsing of its archives by province. While Weird Canada covers music from every corner of the country, Montreal-based bands definitely have Levin’s attention. “And your living expenses are a lot lower,” added Levin, a luxury that allows artists to be, well, artists. Local bands—such as Pink Noise, Grimes, Sean Nicholas Savage, D’EON, Silly Kissers, Blue Hawaii, Futensil, Black Feelings, Dead Wife, The Peelies, Omon Ra II, just to name a few—have appeared on the site. Tapes and seven-inch vinyl seem to be a preferred medium for budding musicians these days, with plenty of bands offering albums online for free or as a pay what you can download. Transcending both economic status and geographic location, the Internet is transforming music, offering new opportunities for musicians and more exposure across the country. Weird Canada has played an integral part in this process by harvesting a new platform in which artists can be heard and emerge out of. As for Levin and the future of Weird Canada? Levin will be doing a talk with Pop Montreal at the end of September. Visit http://weirdcanada.com for more details about the talk. This article originally appeared in The Link Volume 31, Issue 03, published August 31, 2010.